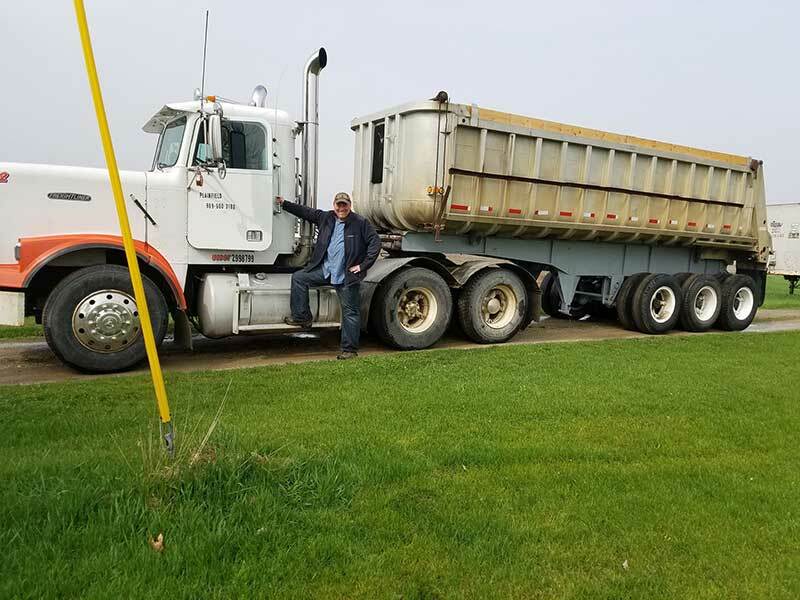 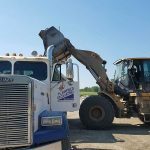 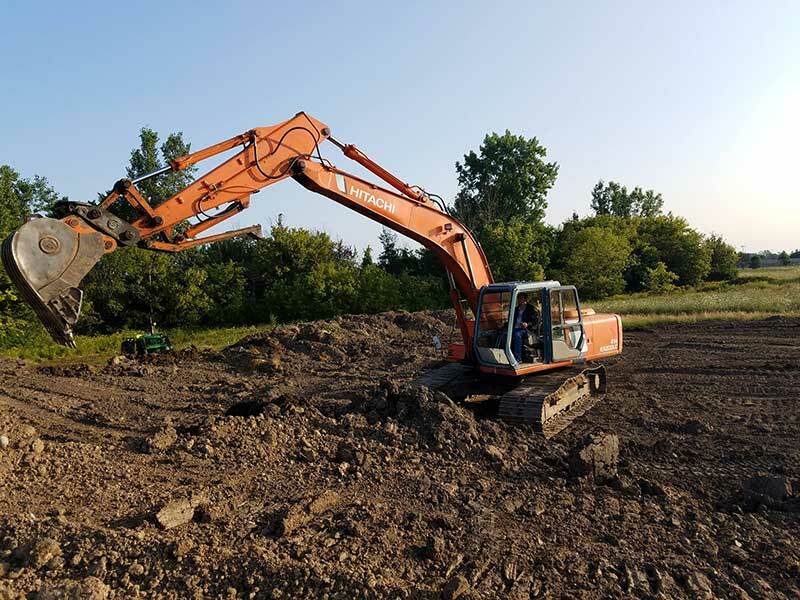 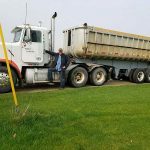 Plainfield Excavating, located in Midland, Michigan, has been a leader in the excavation industry in the Mid-Michigan area since 2015. 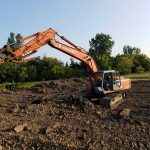 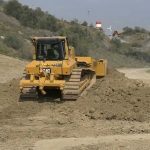 Plainfield Excavating offers residential and commercial excavation and digging services for a variety of projects. 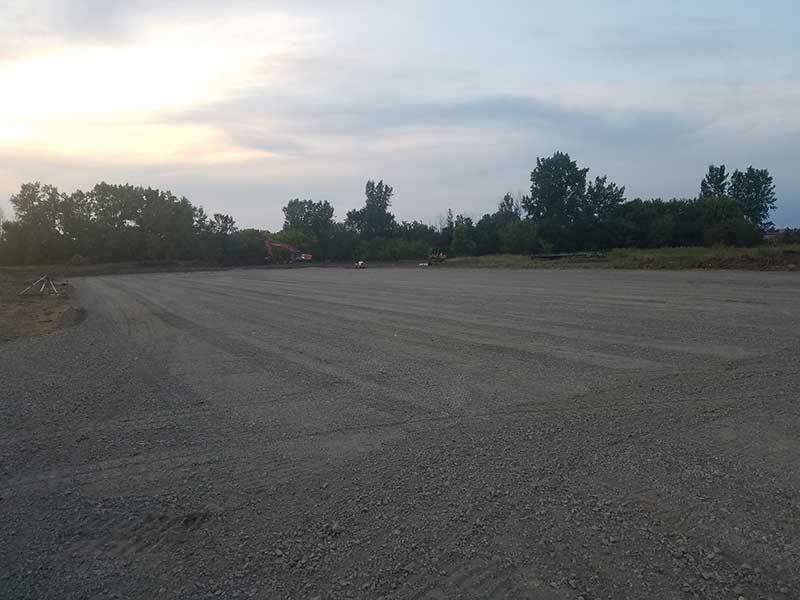 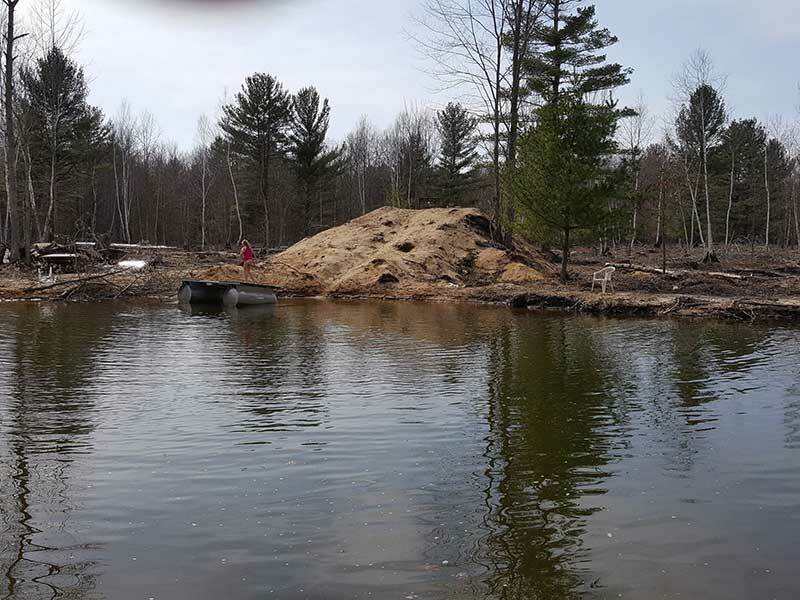 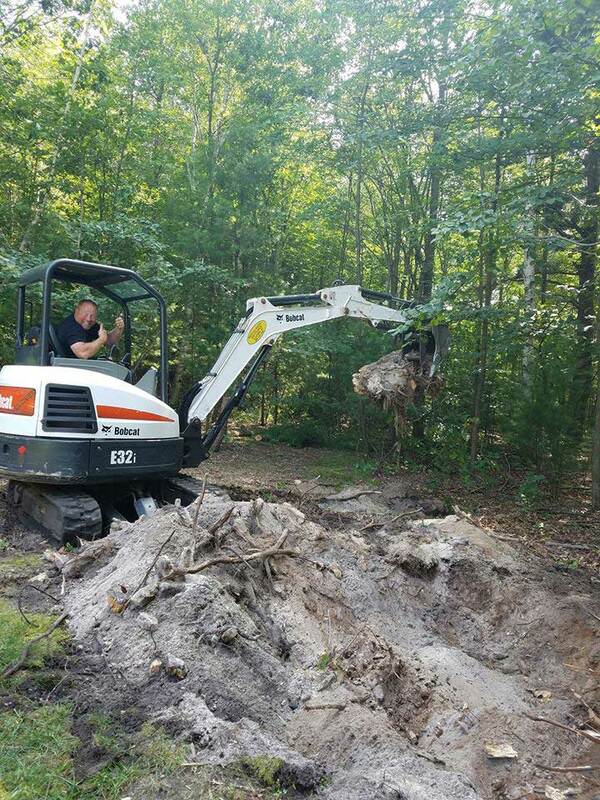 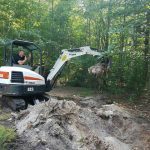 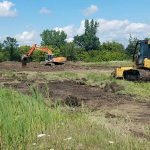 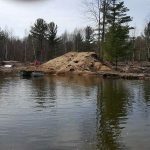 If you have a construction project coming up, Plainfield Excavating can assist you with everything from digging basements and foundations for new construction to handling all your land clearing needs including stump removal, food plots and/or brush hog work. 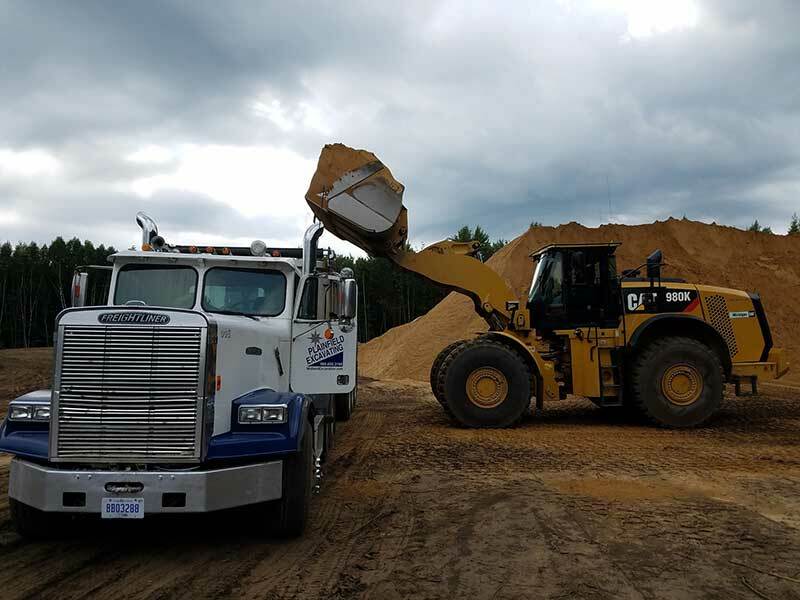 Call Plainfield Excavating today for more information on how we can help you. 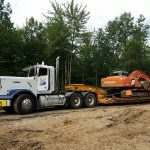 We have a variety of excavators in our fleet to be able to assist you with the largest or smallest construction jobs. 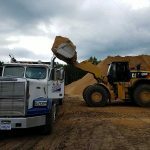 Whatever your excavation need may be, we have got you covered. 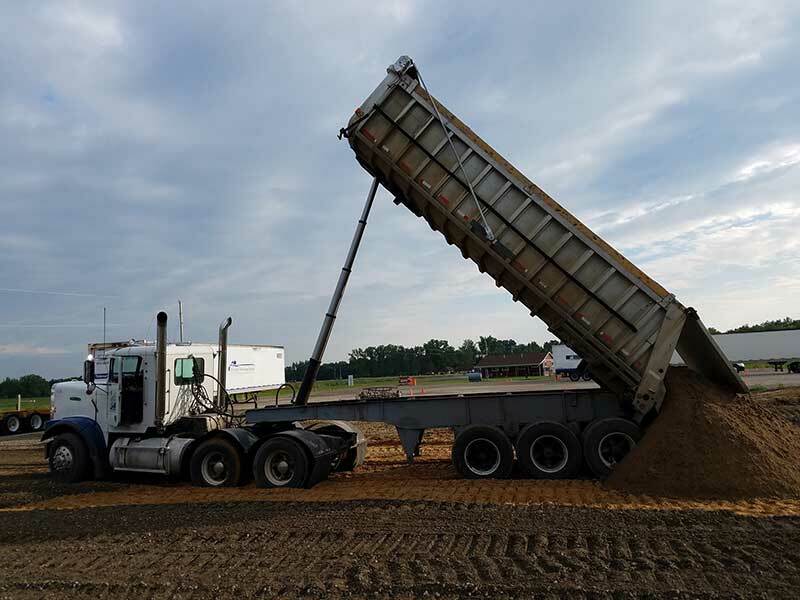 Our specialty is dirt. 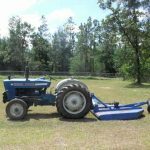 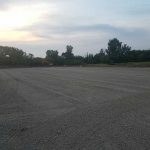 We can do both residential and commercial jobs from parking lot preparation to site preparation. 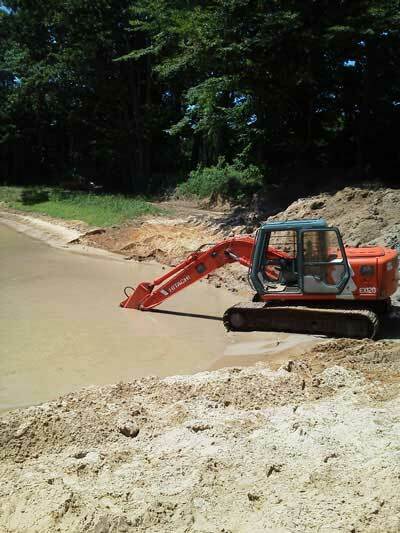 Plainfield Excavating is a company you can trust! 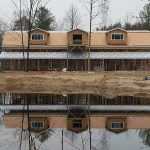 We pride ourselves on our high standards, experience, professionalism, and customer service. 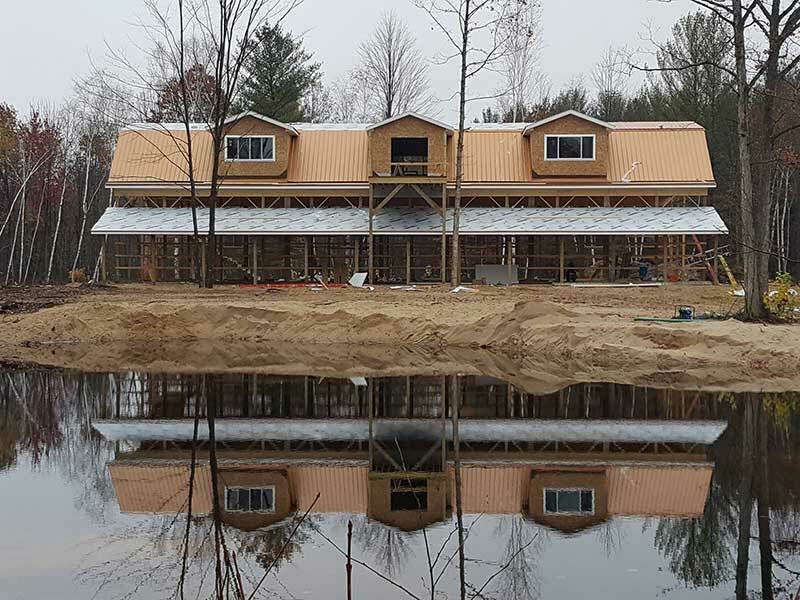 We believe the pride we have in our work and attention to detail is what sets us apart in the industry. 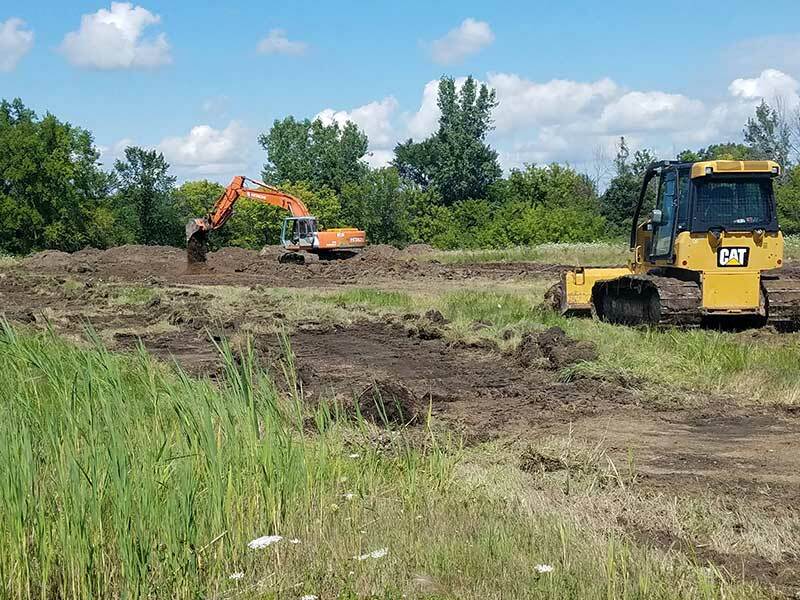 For more information, call Plainfield Excavating today at (989) 600-3188. 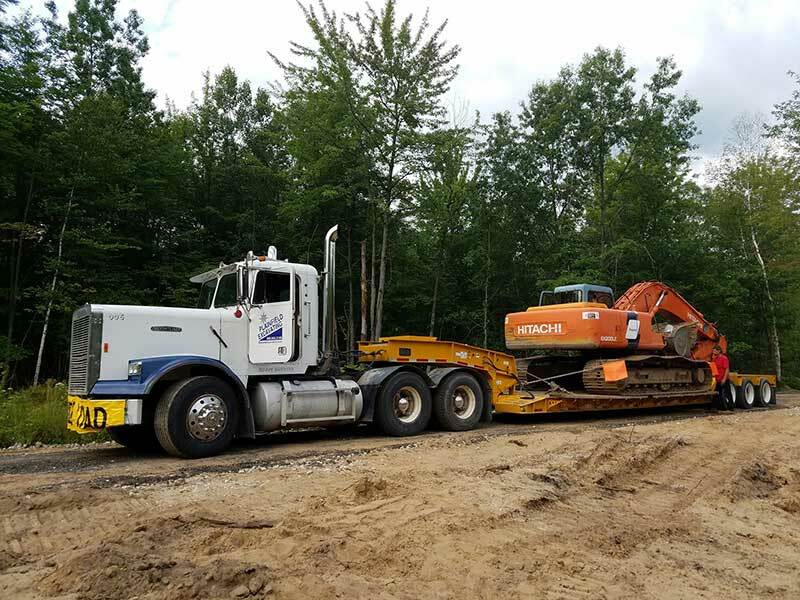 At Plainfield Excavating, we have a fleet of excavators capable of doing the largest or smallest of jobs. 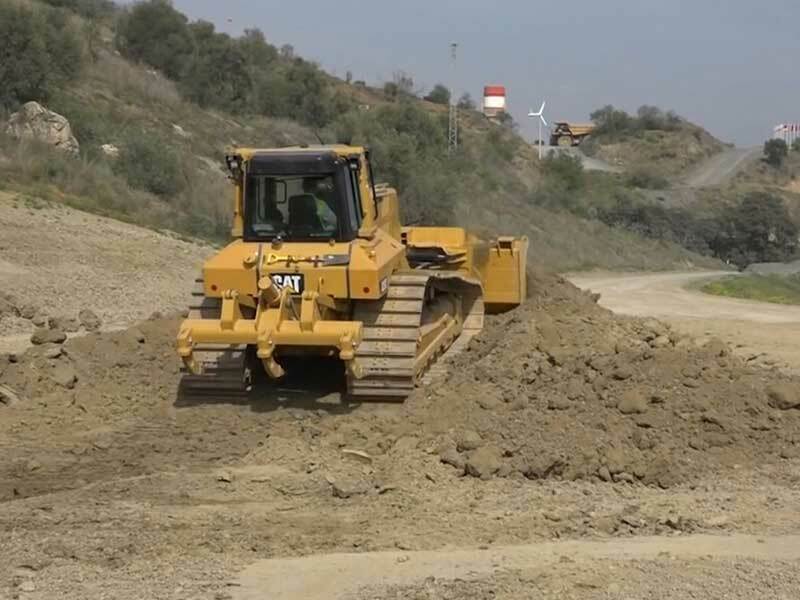 We guarantee high performance and reliable services. 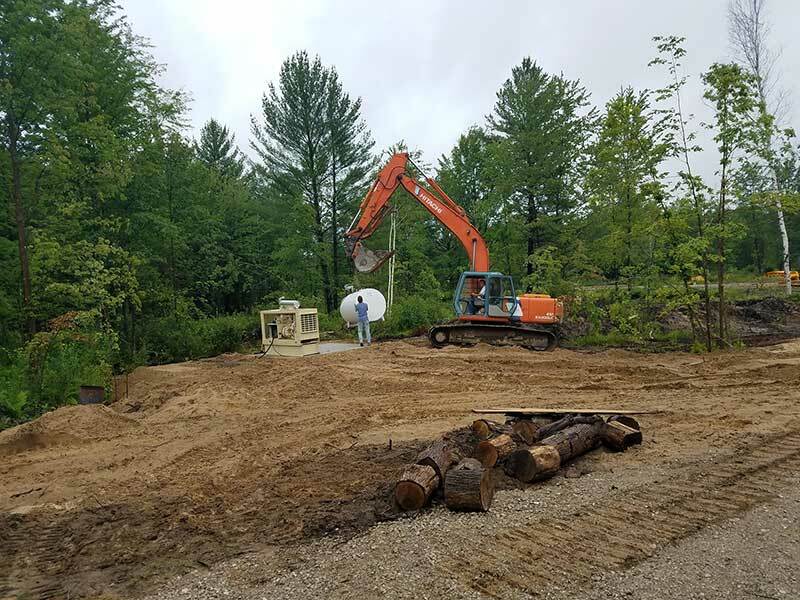 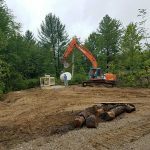 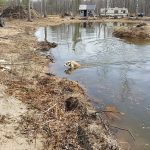 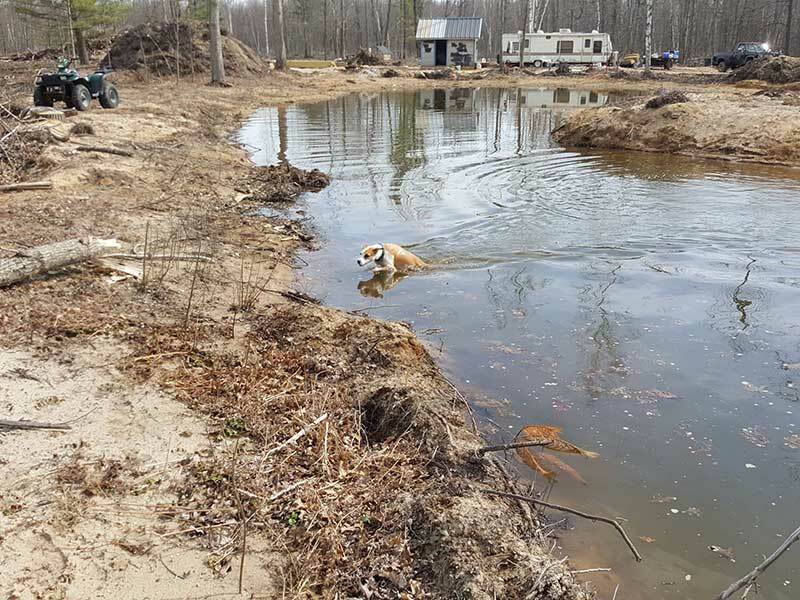 Plainfield Excavating can take down your existing home and prepare the area for your new one in any rural or city setting. 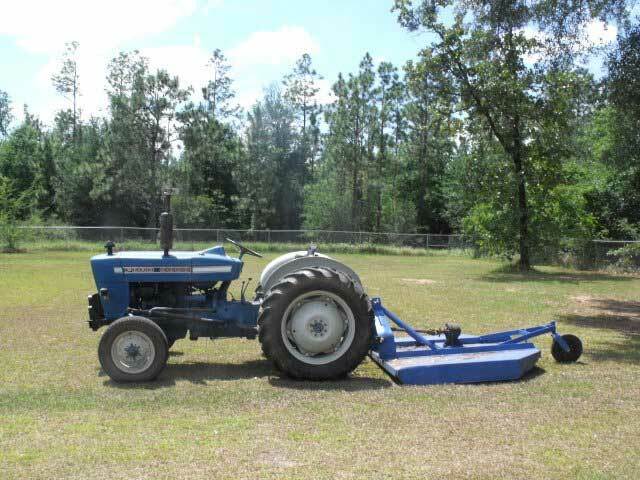 No job is too big, or too small. 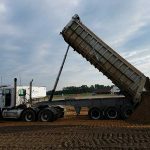 Our specialty is dirt. 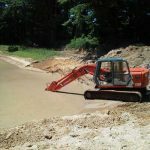 We can do residential and commercial jobs from parking lot preparation to site preparation. 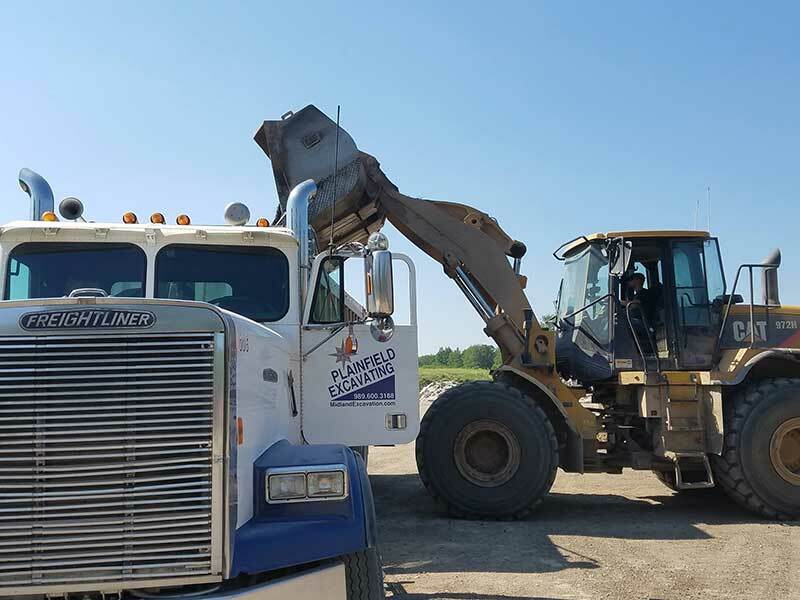 Plainfield Excavating is a company you can trust!